Are you considering a permanent tattoo? If you are like millions of Americans, you probably already have one. In fact, 1 out of 5 adults have at least one tattoo. Sorry to ruin the ink party, but tattoo risk is what this post is about. I will link tattoos to metal toxicity, inflammation, and cardiovascular disease. Who Is Watching Out for Us? The reality is that government regulators do not have much jurisdiction regarding tattoos. 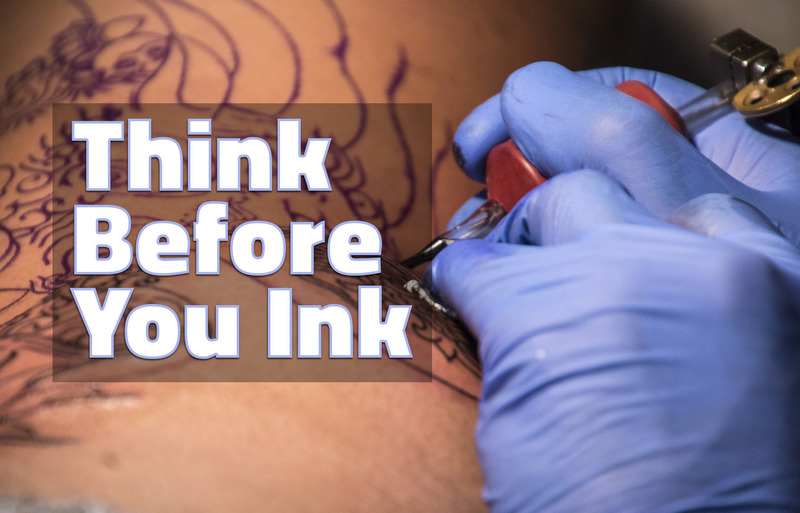 The FDA can regulate food and cosmetics, but for some reason do not watch over dermal ink (1). Ink manufacturers do not have to disclose their ingredients which includes the pigment itself and the carrier to ensure a permanent hold. So, we really don’t know all of the ingredients. Lead, cobalt, iron, titanium, nickel, aluminum, beryllium, barium (2) and mercury (3). Other ingredients include plastic, formaldehyde, alcohol, and antifreeze. The more poison they throw in there, the longer that “tat” is going to remain. Among the most popular pigments are those made from a type of plastic that is used to make pipes, bottles, appliances, and even luggage! How Does Tattoo Ink Impact the Heart? 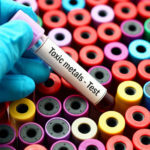 The link between toxic metals and heart disease is very clear. I discuss this in my book, The Paleo Cardiologist. In the chapter, Heavy Metal Madness, I discuss the evidence of harm linked to lead, mercury, aluminum and other toxic metals. The metals interfere with normal body function and nutrients such as magnesium, potassium, sodium, and calcium. It is well known that lead is linked to high blood pressure. Aluminum can cause heart attacks that I describe well in my post for Natural News. Unfortunately, there are very few studies on tattoo safety. I went to pubmed.gov, the database of medical journals, and cannot find information on toxicity or safety. There are many reports of allergic reactions and serious infection after tattooing. Here is my concern as a cardiologist: The ingredients in the ink lead to chronic inflammation. 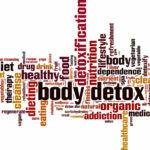 The immune system never shuts down as it is dealing with the plastic, the metals, and the other ingredients. 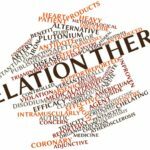 Inflammation linked to cardiovascular disease is the subject of thousands of medical journals. I test people every day in my office with markers such as hs-crp, PLA2, MPO, and ox-LDL. Sometimes people come back very elevated and it’s hard to uncover why. I always ask and check for tattoos. Well-known celebrities have suffered heart attacks and even died, all the while covered in tattoo ink. Is there a connection? Show me it’s safe, don’t ask me to prove harm. The burden is on YOU to prove safety. Good luck with that. As I said, studies are seriously lacking in regards to tattoo safety. There are reports of Hepatitis B and C from infected needles. HIV has NOT been reported, but remains a possibility. Know your tattoo parlor. You Got a Tat, Now What? Tattoo removal unlikely has any health benefits and carries more risk such as dermal damage, infection, and further inflammation. I caution you from getting another one. Searching for information, I came across this page regarding safer ink options. Seems like a good place to do your OWN research. Decide what is right for you. I personally think tattoos can be beautiful and would consider getting one myself. Not likely anytime soon though. 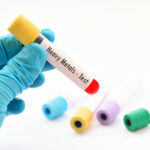 Do Heavy Metals Cause Heart Attacks?